Home Outside Cricket Australian Ball-Tampering Scandal: Bowlers Deny “False” Reports Of Boycotting If Warner Plays! 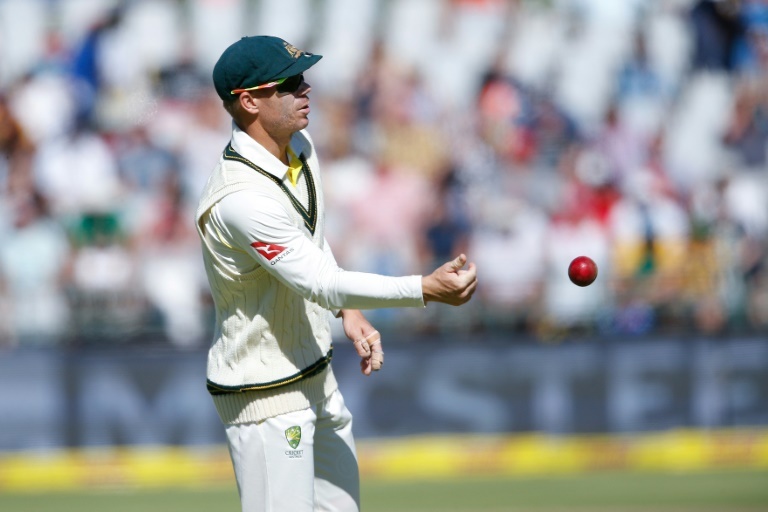 Australian Ball-Tampering Scandal: Bowlers Deny “False” Reports Of Boycotting If Warner Plays! 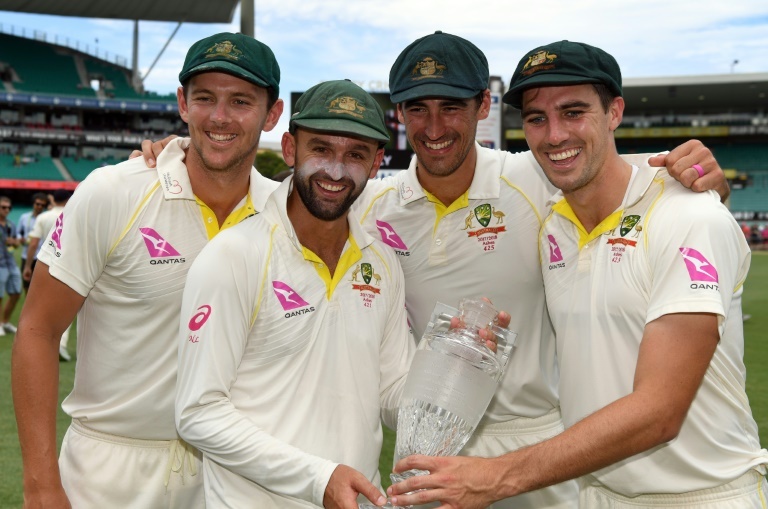 Denial: Australia bowlers (left to right) Josh Hazlewood, Nathan Lyon, Mitchell Starc and Pat CumminsSmith and Warner’s reintegration into the international fold has already begun with the pair meeting the one-day team in Dubai this month as they gear up for the World Cup in England. Lyon and Cummins were present, but the injured Starc and Hazlewood were not.